Lizi Angel, 44, is a professional pet artist from North Cambridgeshire. She is also a former dog behaviour psychologist and lives at home with her husband and their two dogs. Seven-year-old Tilly is a Jack Russell and Collie Cross, and Beau, aged 5, is a black Labrador. Although she’s been a dog owner for 26 years, Lizi Angel confesses that she’s new to dog-friendly holidays. Her first holiday with her beloved dog Tilly was last year to The Isle of Wight. They returned there again this year to visit family. This time Lizi’s husband stayed at home to look after his business, with their younger dog Beau to keep him company. “Tilly and Beau are rescue dogs and they are both lovely, but they demand an awful lot of attention. “Stress-wise, it would be pushing my limits to handle both of them on my own, because they have different hang-ups and needs. Beau is more than happy staying at home. He goes to work with my husband, which is a bit of a change for him as well,” says Lizi. Due to a medical condition, Tilly requires special care on a daily basis. So it’s important that Lizi can safely transport her dog’s medication when they’re going on holiday together. The dog is also nervous around people and in busy areas. Due to these unique needs, Lizi needs to be particularly selective when choosing a suitable destination for their dog-friendly holiday. “Tilly is wary of people, unless they have a dog. If they have a dog, she’s fine. I think she thinks ‘you must be alright because you’ve got a dog’. “There’s no way I could ever walk her through a busy village. She’s a lot better than she used to be, but I know what her limits are and I’ve got no reason to try and push that,” says Lizi. “I would hate to go on holiday and for Tilly to be stressed the whole week, it would be awful. What she can cope with is always at the back of my mind,” she adds. Speaking from personal experience, Lizi has some essential advice for ensuring a stress-free, dog-friendly holiday. Firstly when selecting the ideal pet-friendly destination, it’s important to research the surrounding area before booking. 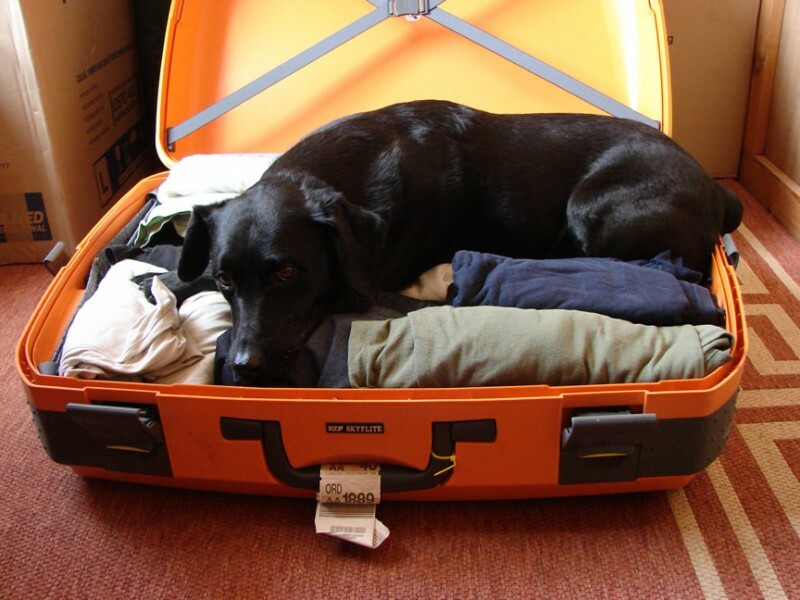 Once you’ve booked your accommodation, it’s important to make sure you’ve packed everything your fluffy friend needs before you leave. “I take more stuff for the dogs than I do for me. I would rather take more than I need if I can fit it in the car,” says Lizi. She talks about the importance of taking crucial items such as water when out and about on holiday. You and your dog are likely to be in an unfamiliar area when you’re on holiday. So it pays to ensure your dog has a collar with ID tags, and that it has been microchipped. If your dog goes missing, having proper identification including your contact phone number will help to make sure he or she is returned to you quickly and safely. “The one thing I do see occasionally on websites like Dog Lost is that a dog will have gone missing on holiday. If you know that your dog gets a bit excited in new places, or if your dog likes to hunt – unless you know that your dog can’t get out of an area – keep it on a lead,” says Lizi. 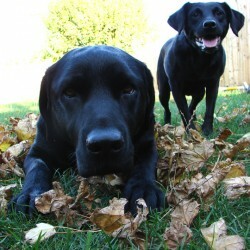 There’s one major dog safety issue during holiday season that is often overlooked by dog owners. 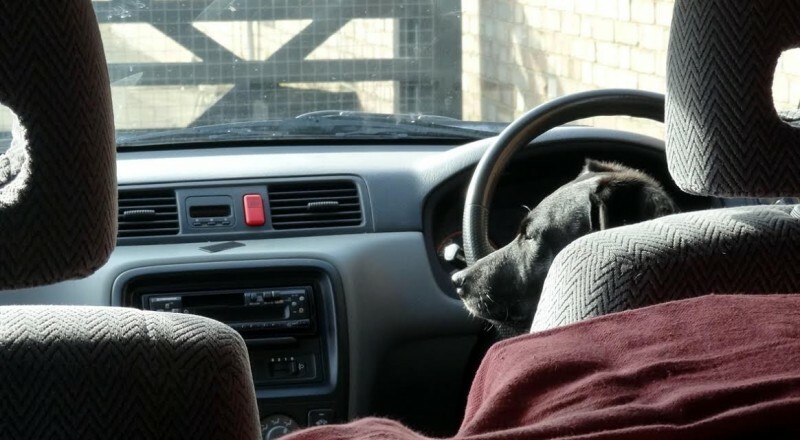 Leaving your dog in a car on a warm day can turn tragic. Lizi thinks it’s important to raise awareness on this topic. “You’d be surprised how quickly a car can heat up in two minutes. I think a lot of people aren’t aware and just put the dog in the car, leave the window open a bit and park in the shade. It is a sad fact that dogs can die in hot cars. Lizi has some simple life-saving advice for dog owners in warm weather. It’s important to be in touch with your dog’s needs in order to have a stress-free break together. With preparation, research and risk avoidance, every dog owner can experience a holiday to remember with their canine companion, says Lizi.